Bachelorette Party / Stag Party in Wroclaw? 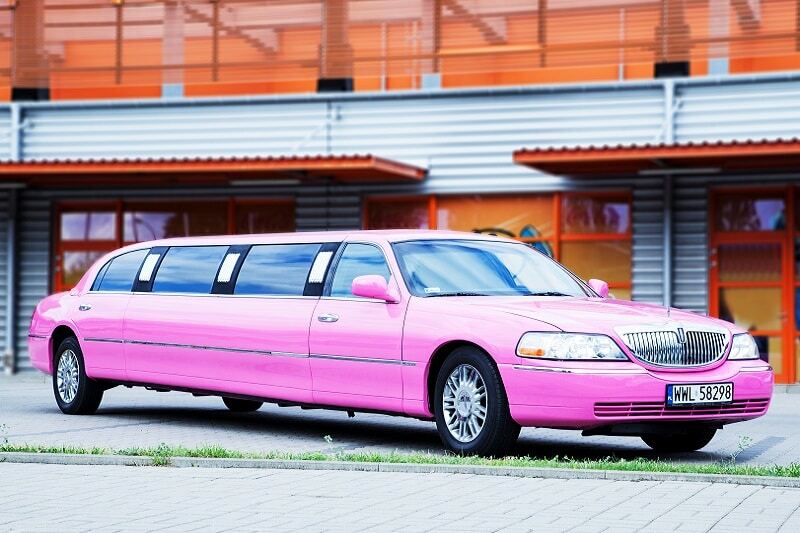 Looking for a great party in limo – contact with us – Limosine Wroclaw. 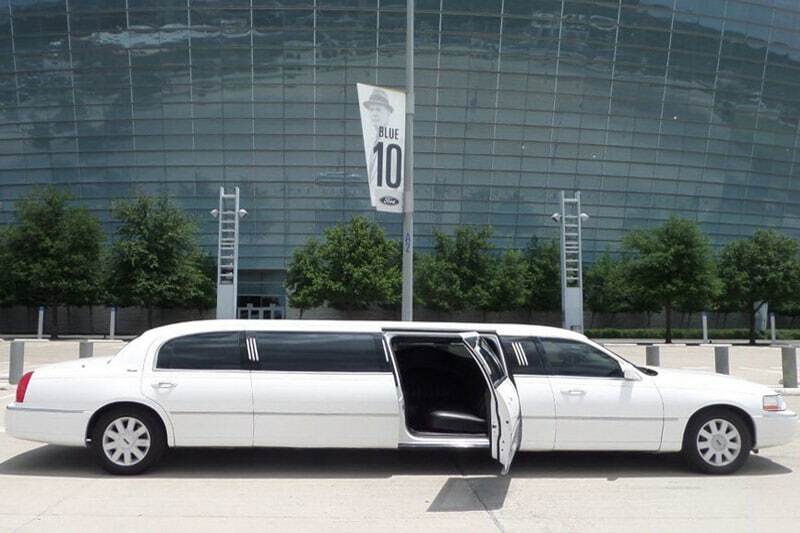 Looking for a limo which gonna transfer you from the airport – we have a wide range of limousines. Firm party? Birhtdays? Or maybe ohter Party? 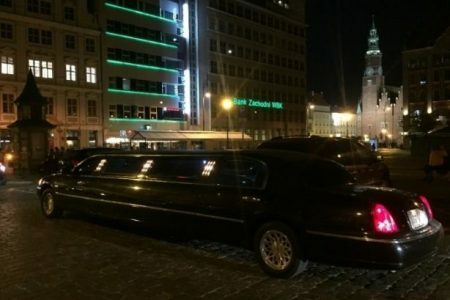 Rent limousine for your party and have a wonderful night in Wroclaw – below is our number! Limousines in Wroclaw. Are you searching for something special in Wroclaw? 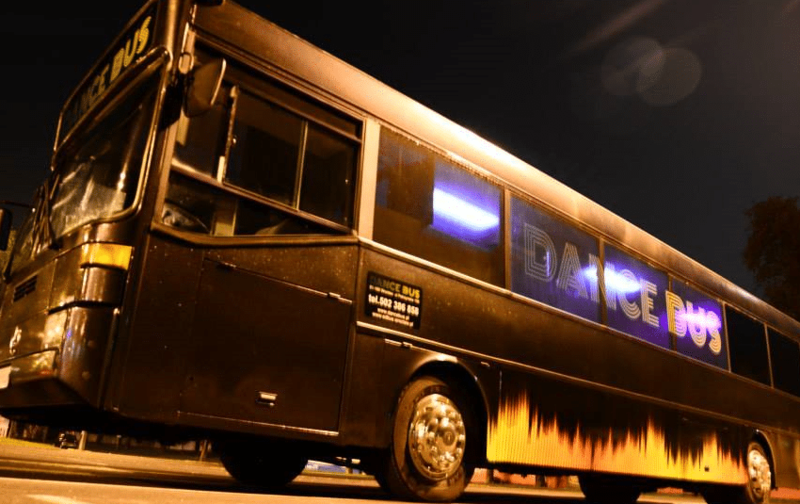 Our Service is available for various events, i.e: student balls, proms, weddings, birthday parties, Bachelor Party, Bachelorette Party (hen party). We have a lot of opportunities in Wroclaw. You can find in our assortment the longest limousine in Poland – Lincoln Town 185, classic limousine (120), white limo, black limousine and last but not least – pink limousine. Besides, we also have solutions for the largest groups. A clear menu on our page is very intuitive. In case you are searching for more details, please contact us either via phone or simply by the email / contact form which you can find below. Please do not forget, that only we possess the longest limousine in Poland which you can find under the following link: limousine Wroclaw. Bachelorette / Bachelorette party (hen party) spent without additional attractions (without even renting a limousine) is spent badly. Therefore, we invite you to take advantage of our offer and rent a luxury vehicle for a special event. Each limousine in Wroclaw is described separately on our subpages. If you are from outside of Wroclaw, please also keep in mind that an appropriate surcharge will be needed. We know the right places to bring you (closest to the center of Wroclaw). Therefore do not worry! We will bring you just into the club. Our coordinator will also provide you to the relevant clubs if needed. Please keep in mind that Wroclaw is a pretty big city so coordinator may be helpful. 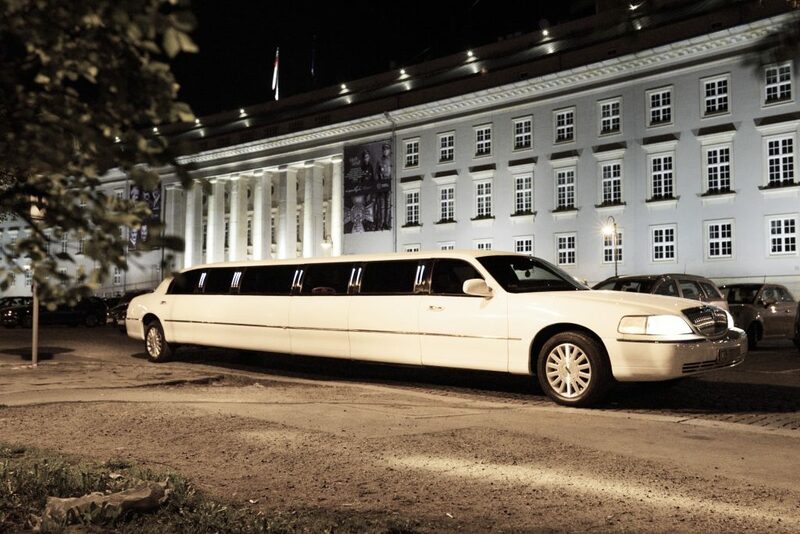 Our Limousines in Wroclaw are well cared for and prepared for each event in a proper way. 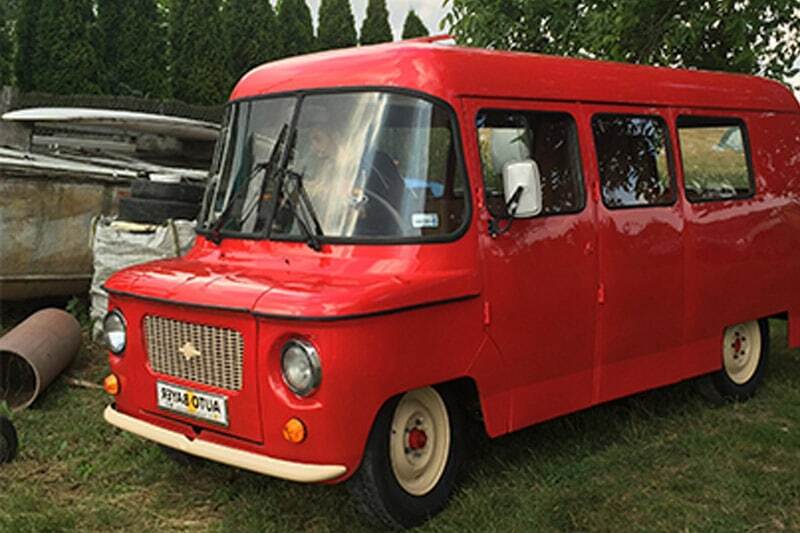 Each of them is properly maintained in a garage, which makes our offer also a great solution for wedding. When it comes to the wedding car, it’s worth seeing the Limousine in Wroclaw live, before the party. We arrange with you individually the selection of the hour and location of start and end of the route. Please keep in mind that if the place isn’t located In the very center of Wrocław, so that our limousine arrives on time, you must give us information early enough. Call us and arrange a free visit to view the limo, you can view every detail – we invite you to convince yourself that we guarantee high quality. You can read the details of each limo separately by clicking on the appropriate vehicle icon (for example: Classic Limousine). Need a transfer from the airport in Wroclaw? Beloved person arrives from a trip and you want to prepare something special? VIP Taxi will be an unique, exclusive and very special surprise. Vip Taxi is our specialty. Limousines in Wroclaw guarantee you not only a prestigious form of spending the event but above all, an unforgettable experience associated with Wroclaw in the unique limousines. Wrocław is a meeting place, so let’s meet in our limousines – enjoy! Service for all types of events.